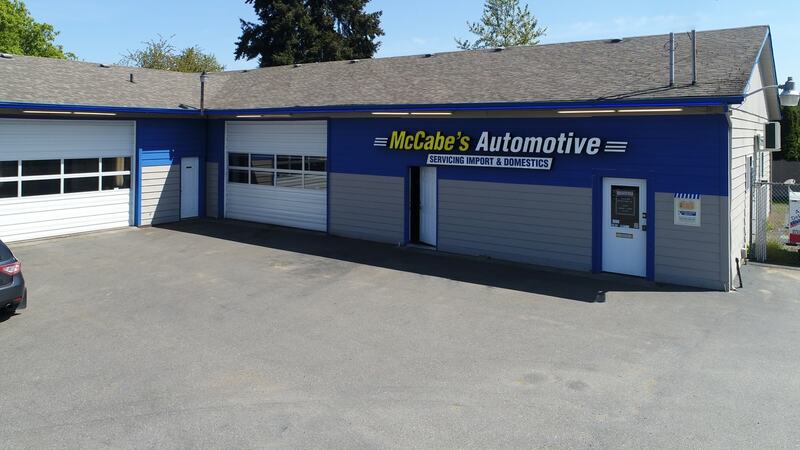 McCabe’s puts families first. Which is why we understand that your vehicle is so important to your life, getting to work, dropping kids off at school and every day actives. That’s why we have loaner vehicles to help make car repair a little easier. Just need to get home to a spare vehicle or a quick ride to the office, not a problem! McCabe’s offers a local shuttle service. Your destination must be within 5 miles of the shop in order to qualify for this service. *If you are in need of a ride home, or ride to work, please let our service advisors know when scheduling your appointment so they can schedule your appointment accordingly. Please understand we are a small business and only have limited staff to take people home.